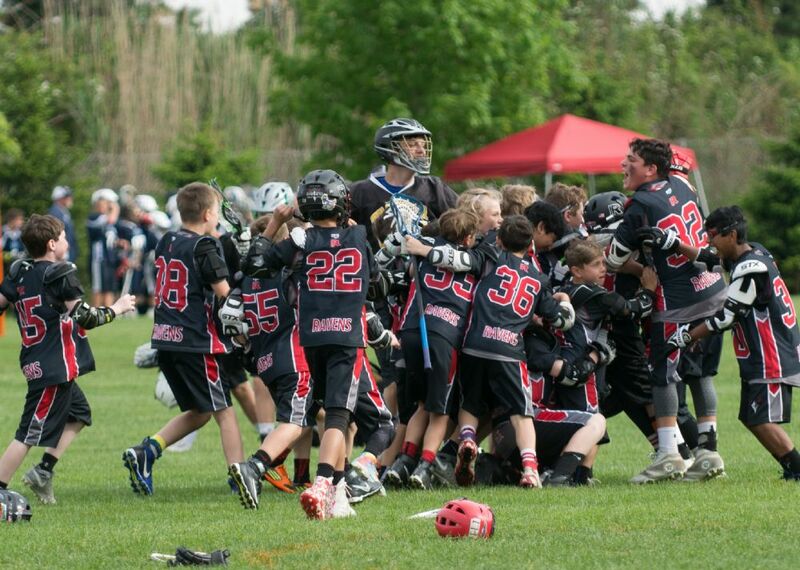 We are excited to be putting on the annual RLA Shootout on May 18th this year. After last year's downpours we are sure to have great weather this year! The Shootout remains our primary fundraising event. We need you to make it successful. The Shootout Commitment was included on the registration page this year but here is a reminder - All RLA athletes from Little Laxers through 8th grade need to be sponsored by a (2) hour work assignment at the Shootout. The work assignment does not need to be fulfilled by a parent. Older sibling, Aunt, Uncle, Neighbor – anyone 16 and over is welcome to fulfill the commitment. If you are unable to make the Shootout day please work on finding a replacement now to meet the commitment. MiniLaxer families we ask for your support by bringing your Mini out to see the event. Watch a game and have some lunch at the concession stand. If we all lift a little then no one needs to lift a lot! So come out and support your athlete by fulfilling the Shootout commitment and SAVE THE DATE!!!!!!!! 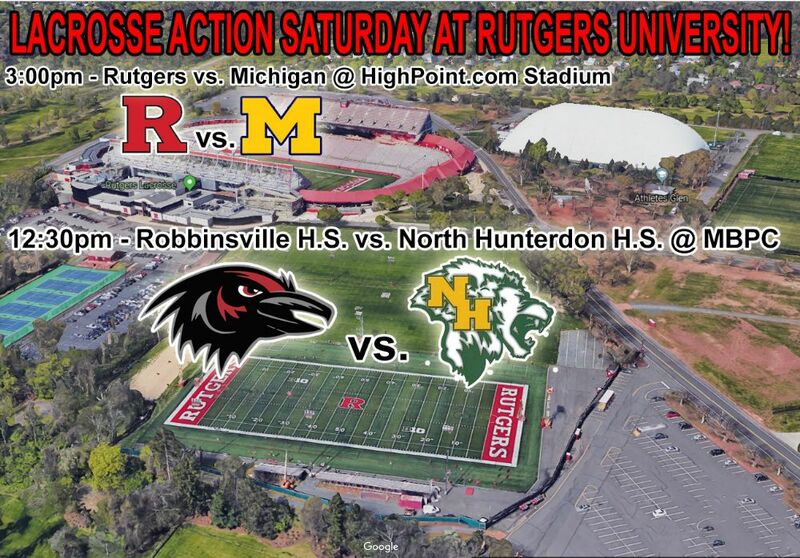 BIG LACROSSE ACTION AT RUTGERS UNIVERSITY - SATURDAY APRIL 20TH! Wear your Ravens gear and come root on your RHS Ravens! Then continue to wear your red and black and stay and root for RU and RLA Alumni Mike Sanguinetti! LET'S GO RAVENS! LET'S GO SCARLET KNIGHTS!